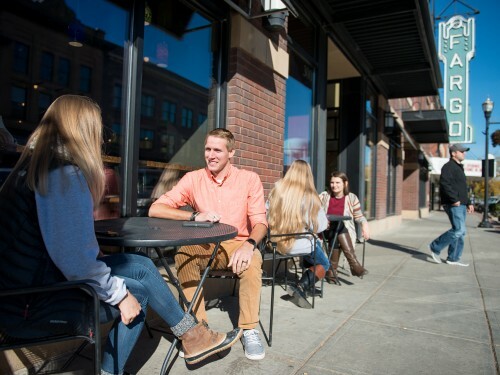 Get ready for your first year as a Cobber! 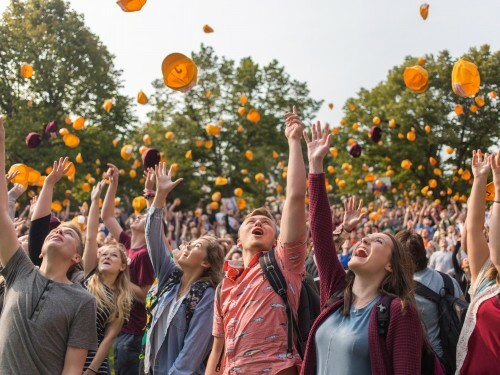 Students starting in Fall 2019 are invited to register for one of our Summer Open Houses on July 15, 19 or 22. 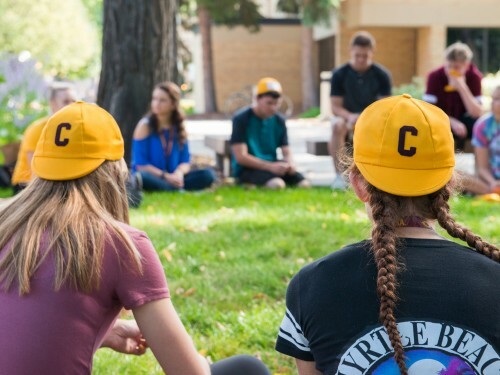 Meet staff members from Residence Life, the Registrar's Office, Student Engagement, and First-Year Transition Programming to ensure you're ready for Cobber life in the fall. Summer Open House is a great opportunity for you to meet other first-year students and get any last-minute questions answered. Explore majors and recommended first-year course schedules in the Registration Guide. 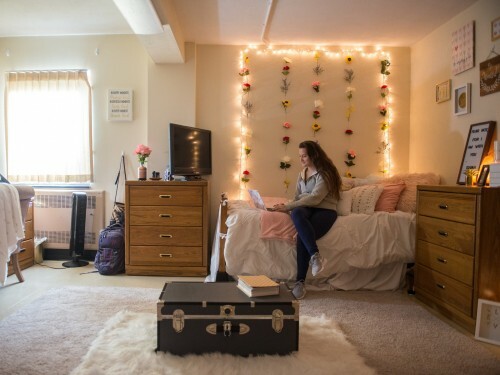 Your First-Year Experience includes courses, programs and activities that will help you transition during your first year away from home. We are about more than dorms and dining facilities. We're your home for the next four years.